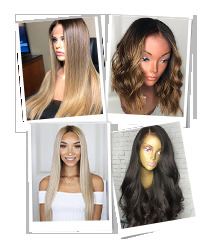 There are Two ways to tell the difference between human hair and synthetic hair. 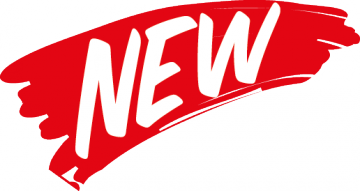 Human hair does not burn easily and will curl when put close to fire. 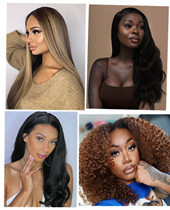 Synthetic hair has the opposite effect. 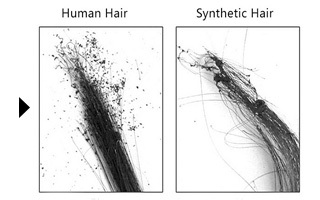 Synthetic hair has a plastic smell, while human hair smells just like your own natural hair. 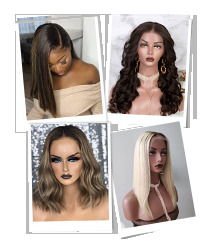 After burning, human hair will turn to ash while synthetic hair melts into a sticky ball. 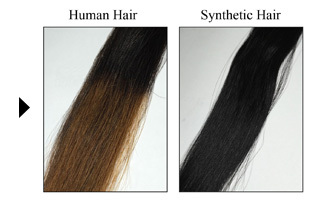 Synthetic hair typically cannot be re-colored or restyled. 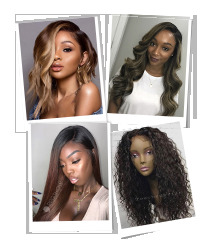 Human hair is much more versatile. 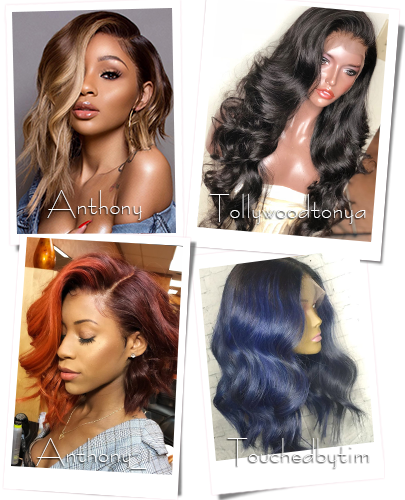 Synthetic hair cannot be re-colored and restyled while human hair is way more versatile.